Offering advice and counsel is a natural outflow of ministry. Pastors and church leaders are often sought out specifically for their wisdom. As necessary and beneficial as this may be to most parishioners, it also exposes the leadership of a church to lawsuits if their advice is either ill received or returns a negative result. Even a perceived grievance against a pastor can result in a day in court, regardless of whether the claim is groundless or valid. Professional liability insurance is the only insurance policy specifically designed to protect clergy and church leadership in this type of situation. The policy stands in the gap, between the claimant and the assets of both the church and its leaders, to provide both legal defense and protection of assets. A vigorous defense in court can result in most cases being dismissed. However, if the court should find in favor of the claimant, this policy pays so that the resources of the church and the personal assets of the church leaders are protected. 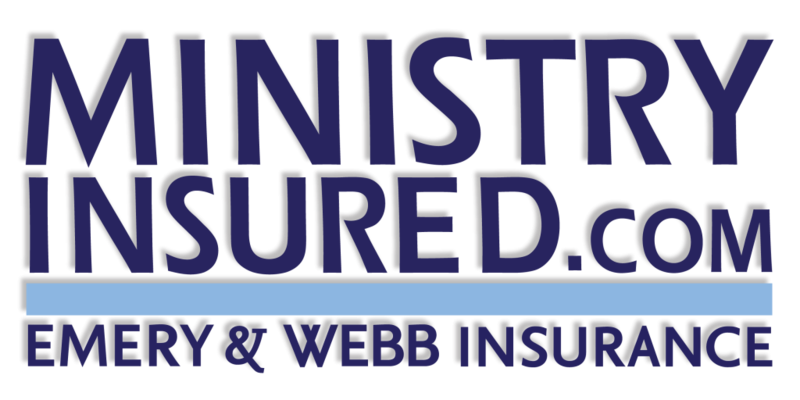 Professional liability insurance is the only insurance policy specifically designed to protect clergy and church leadership in this type of situation.